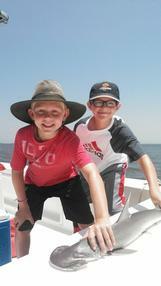 Give your children the gift of experiencing the great outdoors. 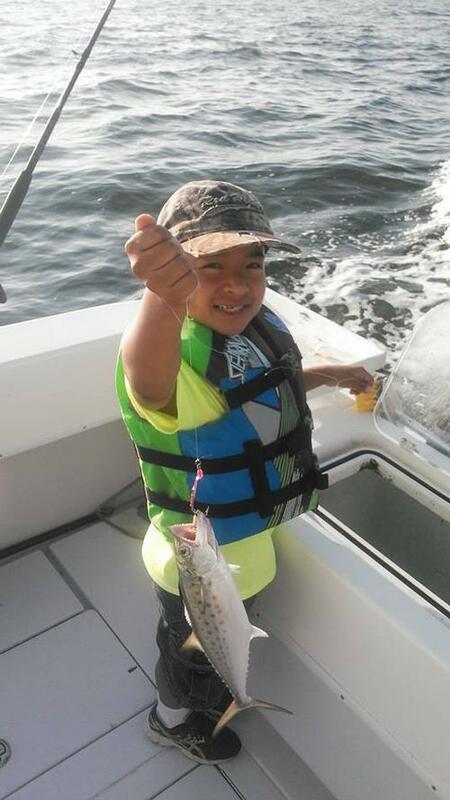 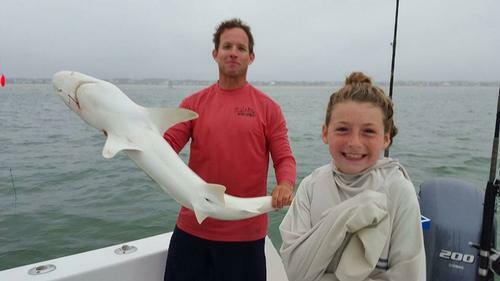 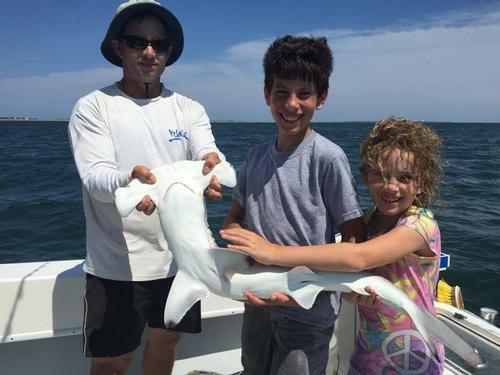 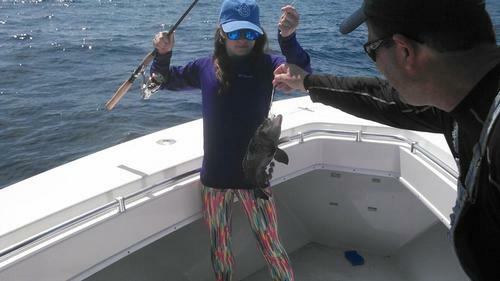 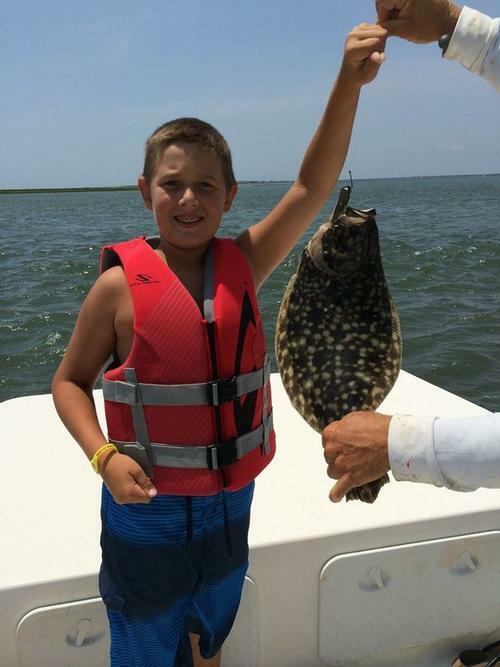 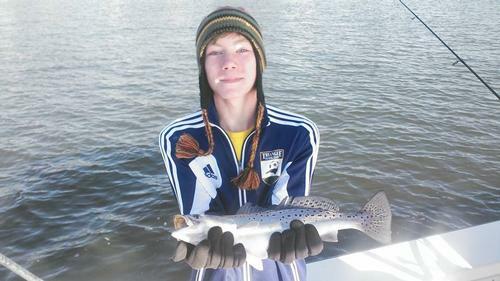 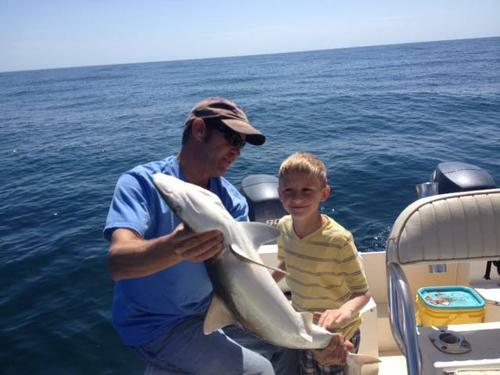 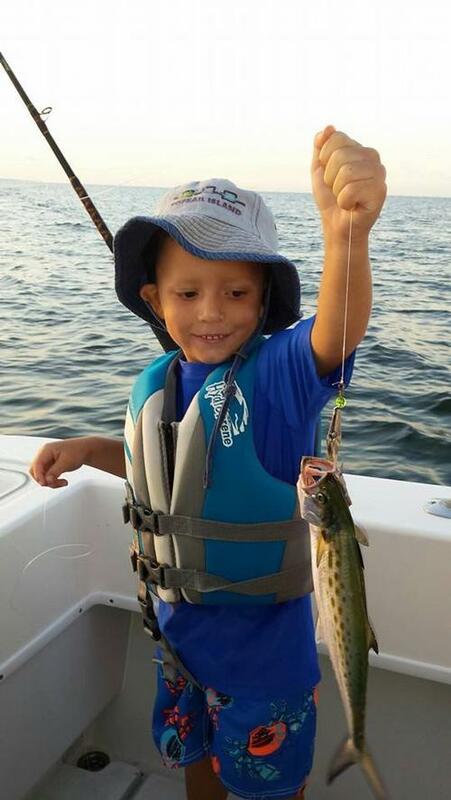 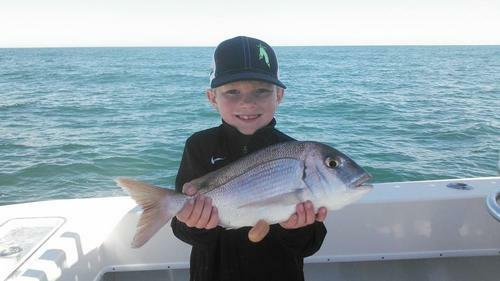 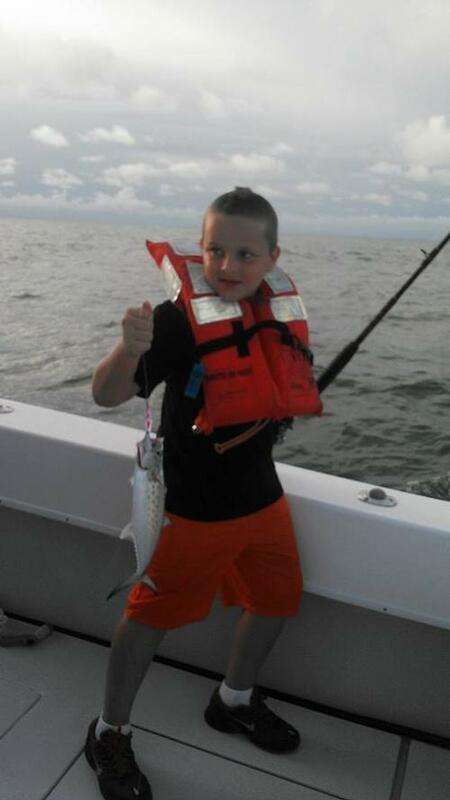 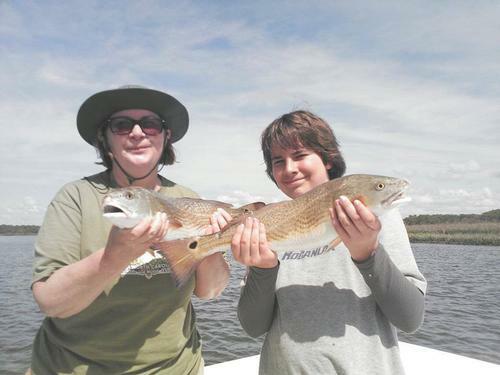 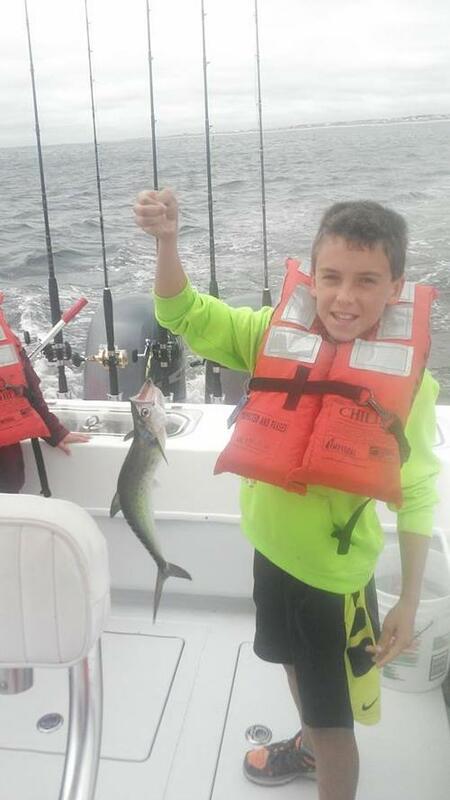 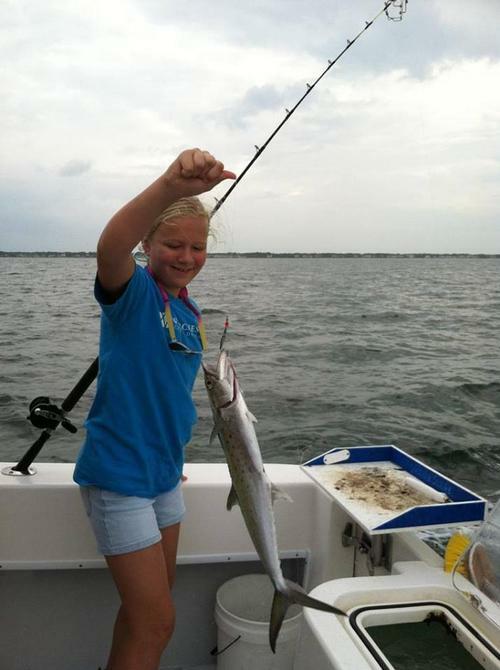 This 3 hour duration, specialized, charter is intended to provide children with the fundamentals of catching fish and an optimal outdoor adventure. 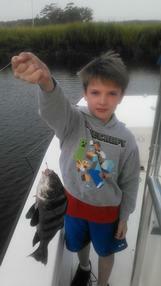 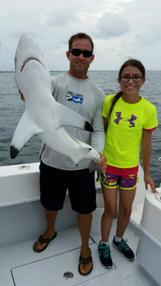 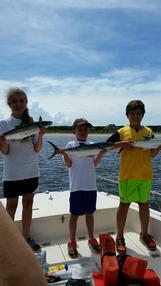 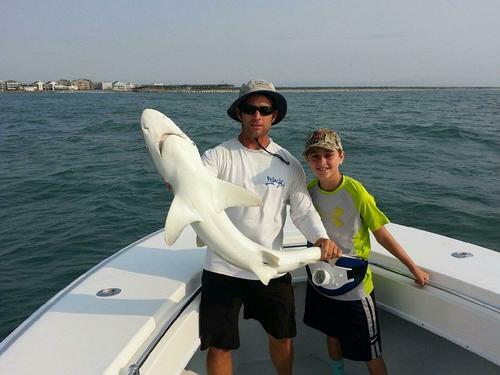 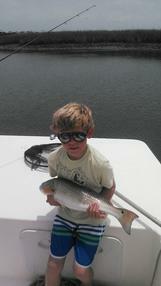 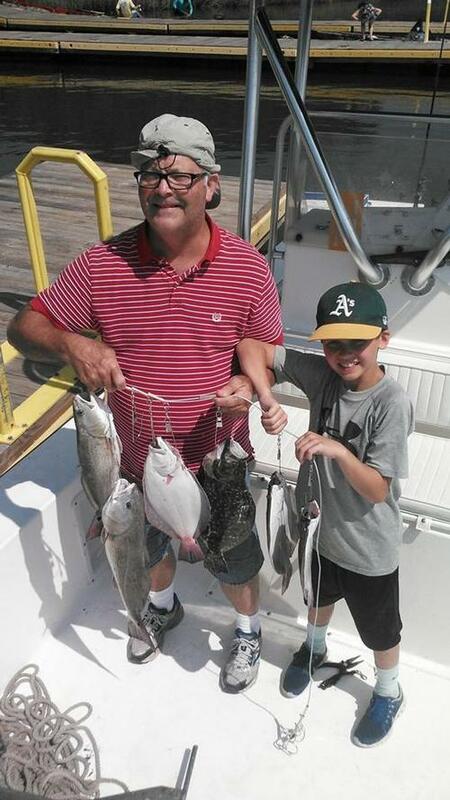 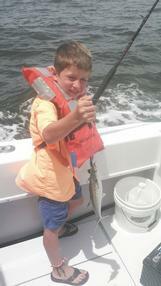 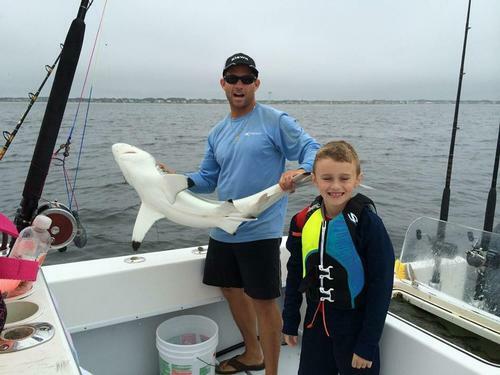 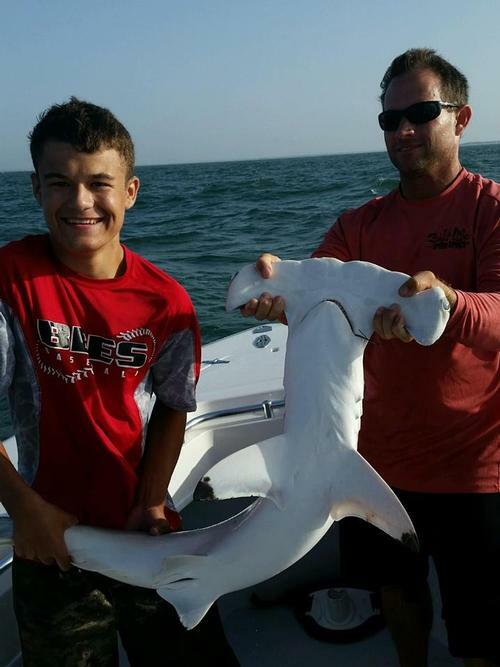 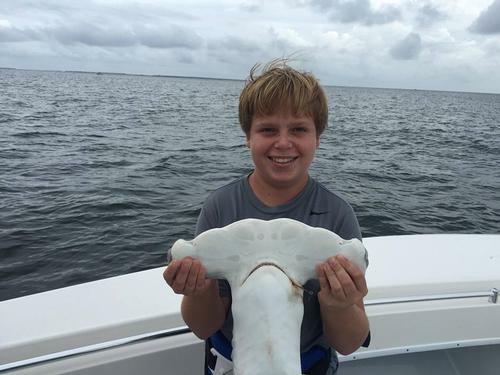 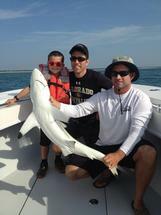 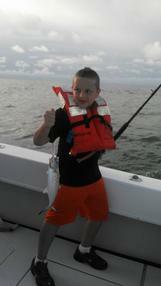 Weather permitting we will be fishing for Spots, Croakers, Bluefish, Spanish Mackerel, and Sharks. 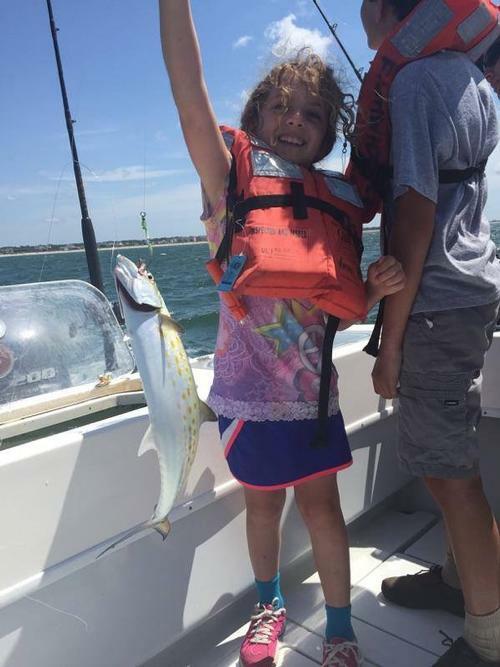 Being able to experience the beauty of the Cape Fear scenery, while heading out on the water will provide memories for your children that will last a lifetime. 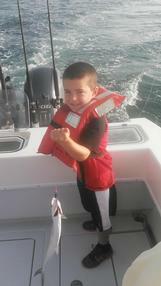 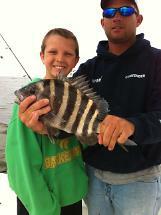 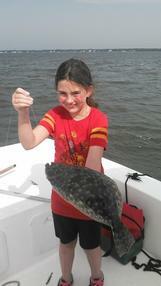 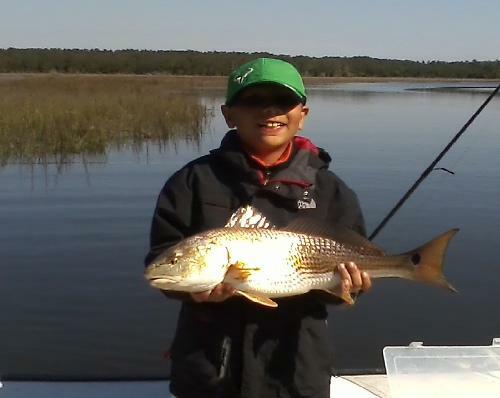 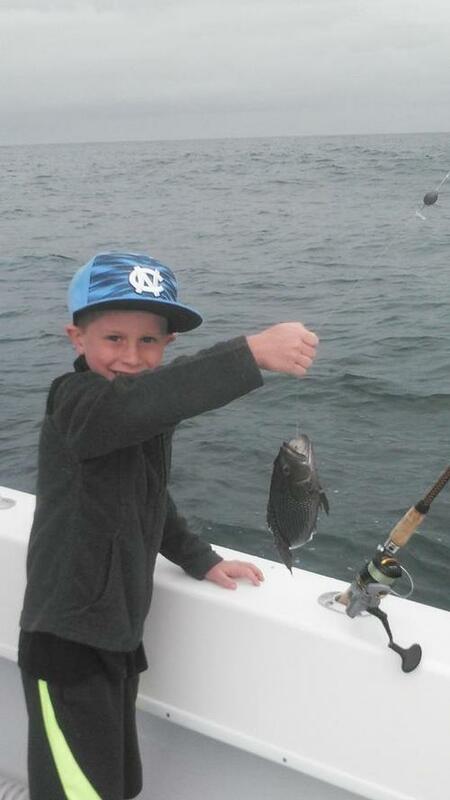 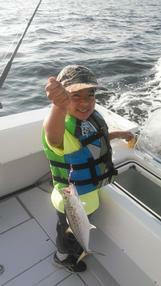 Our "Kids Catch" charter is a great way to teach kids about the nature that lives off our beautiful coast. Call us to learn more and reserve a spot.